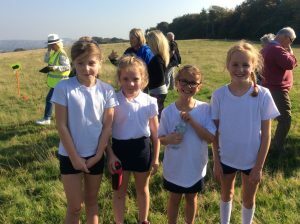 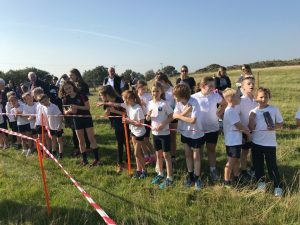 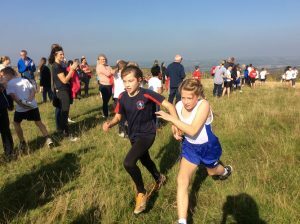 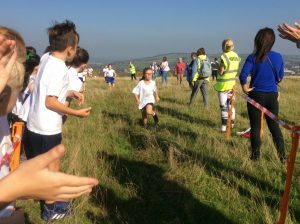 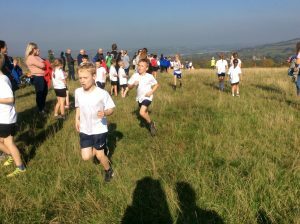 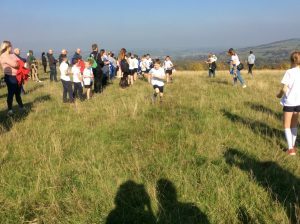 On a surprisingly sunny day in Hawksworth, lots of our children competed in a cross country competition. 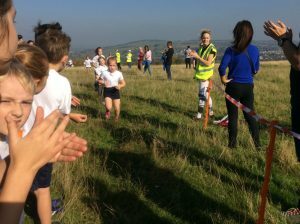 Lots of other local schools were there and as usual, how they represented the school was impeccable. 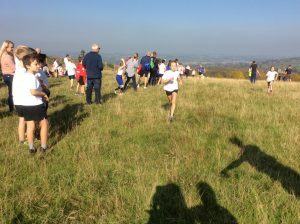 The course was a ‘proper’ cross-country course with hills and cowpats throughout! 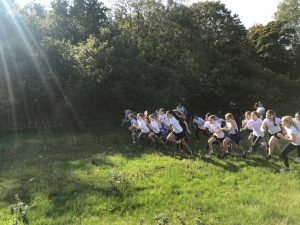 The children handled it exceptionally well and I was so proud of every single one of them.